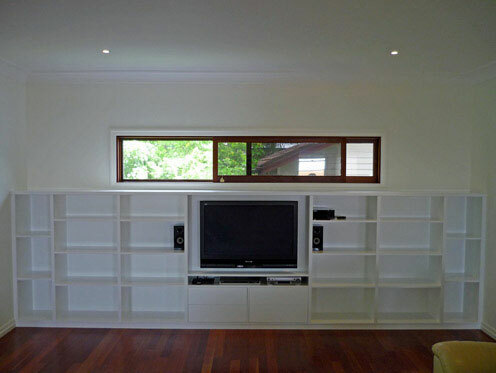 Along with our custom made furniture services, we also provide our clients in Brisbane and the surrounding areas with furniture restoration services. 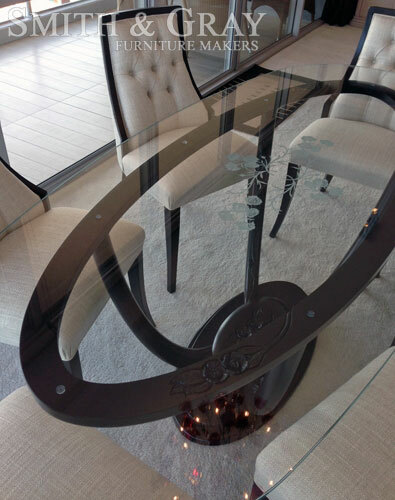 Whether your furniture simply requires a sand back and polish or a complete restoration service, our professional furniture makers will make your furniture looking like new. 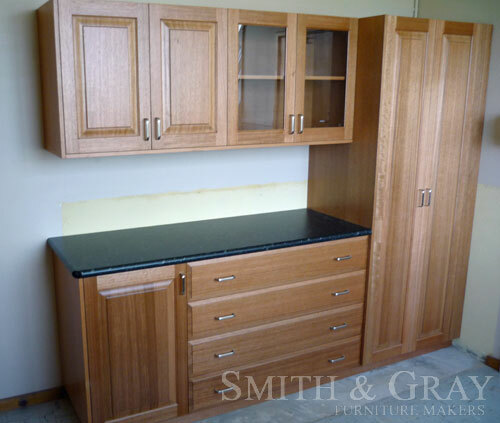 Our furniture experts are qualified professionals with years of experience refurbishing custom made furniture, restoring furniture to its original condition. 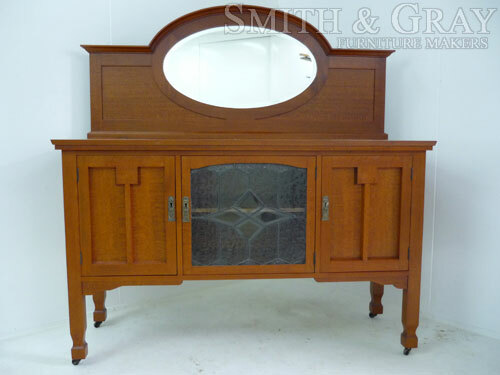 If your furniture is looking worn and run down, our furniture restoration team at Smith & Gray can expertly repair your furniture, including being able to pull apart and fix all joints. 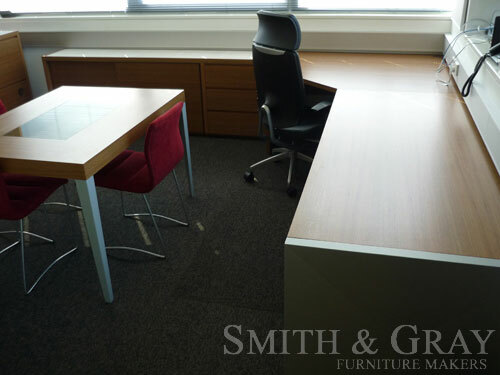 Newly refurbished furniture restores the elegance and style of the furniture and can greatly increase the appeal of your home or business. 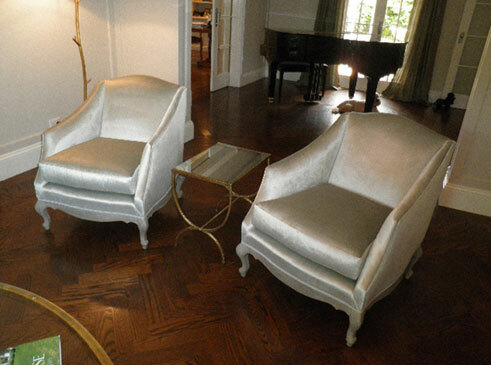 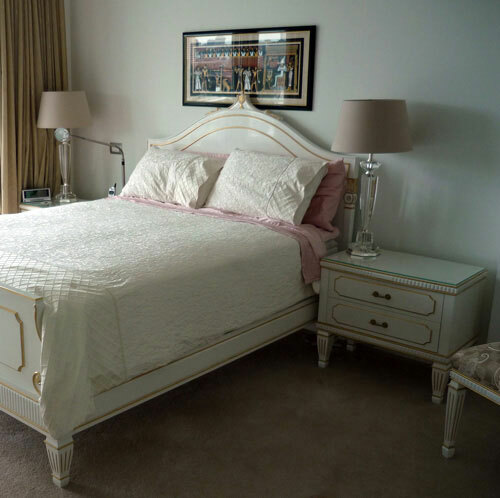 So if your furniture requires a restoration, our furniture experts will provide an exceptional furniture restoration service, no matter how big or small. 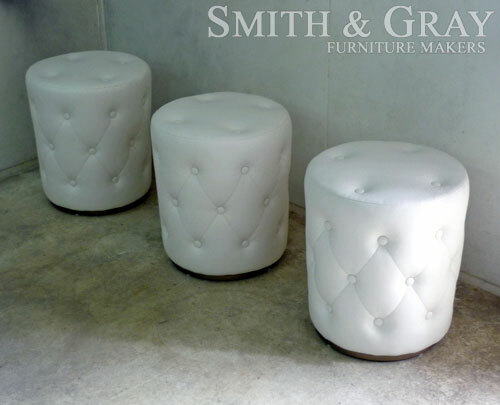 For more information on our custom made furniture or restoration services, or to arrange a consultation with one of our staff, please contact us at Smith & Gray today.